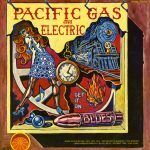 Get It On is the first album by Pacific Gas & Electric, released in 1968. 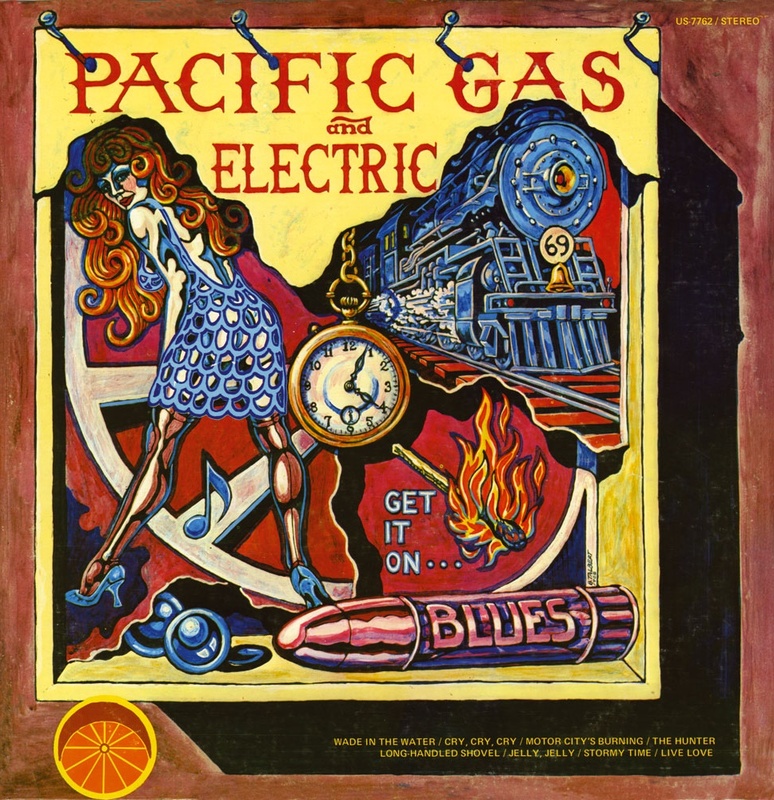 Pacific Gas & Electric was an American blues rock band in the late 1960s and early 1970s, led by singer Charlie Allen. Their biggest hit was the gospel-tinged “Are You Ready?” in 1970.